Bayshore #808, a Daytona Beach riverfront condo, is under contract with Kevin Kling. This quality condo offers two bedrooms, two bathrooms and more than 1,200 square feet of living space. The list price for this condo was $165,000. The new owner will enjoy beautiful river views and community amenities such as a swimming pool, tennis, a fitness room, a sauna and more. Daytona Beach Shores area condos are the best value in Florida. 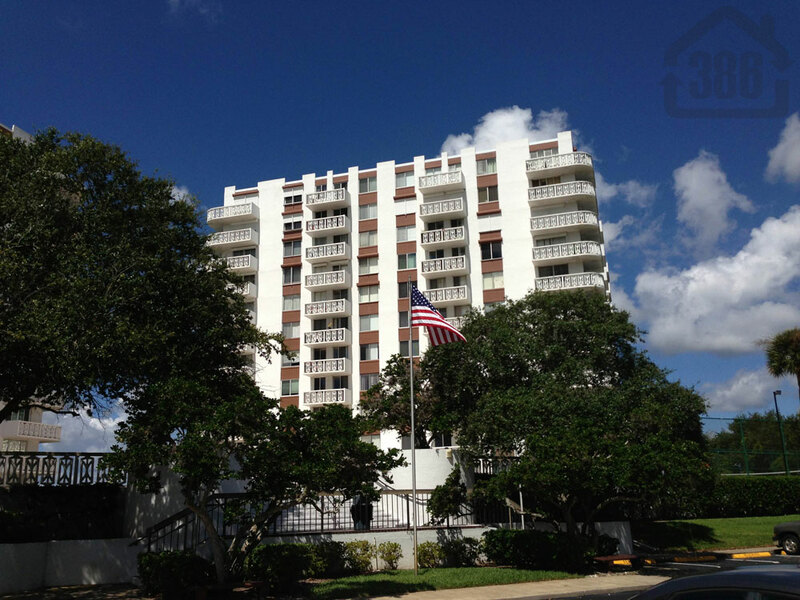 Call Kevin at (386) 527-8577 with any condo questions.